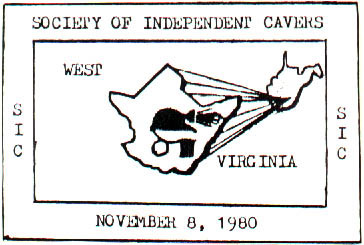 SIC..."Society of Independent Cavers" was a name we gave our group after we started exploring the Bone-Norman sytem on a regular basis. We came up with this name because it sounds like "sick", and that is what most of the people we knew thought we were. We first named our group of close knit friends on November 8, 1980. Membership required that a person must pass through the Devil's Pinch and make his way through the quarter mile crawl. It required cleaning up litter in the quarry where the Bone entrance is, and camping there also. That required packing all your gear up a steep mountain trail rather than the ease of camping in the field beside the road. We first learned of the Bone-Norman System on fishing trips back in the 1970's. We knew of the Bone side of the cave. Some locals to the area told us there was a connection to a larger system that had another entrance several miles away. Young wisdom got the best of us and into the Bone section we entered with flashlights and a Coleman lantern. 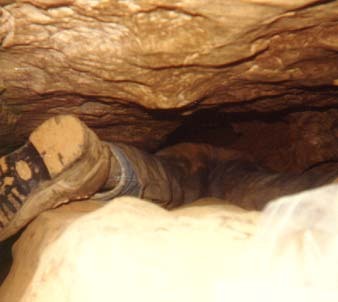 It didn't take long to realize that there was more to spelunking than that. We checked books out of the library on cave safety and attended some grotto meetings. We met a group of spelunkers from Ontario, Canada that explained to us how to make the connection. With new gear and a little more wisdom we began our journeys into the earth. SIC's main focus was to explore the Bone-Norman System and to introduce friends to the wonders of the underworld. 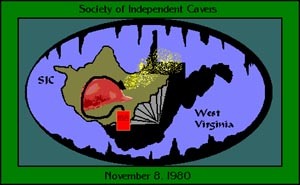 While we did occasionally enter other West Virginia caves, the Bone-Norman System and "Crusher Quarry" were always home.  An origonal copy of our official emblem is shown below. SIC members after a Bone entrance to Norman entrance journey & a Norman entrance to Bone entrance journey.